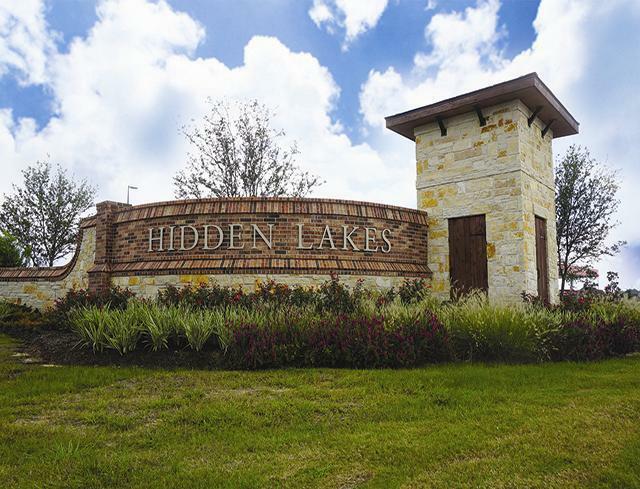 Hidden Lakes in League City, Texas. Located near interstate 45 and Highway 96, minutes from popular attractions, including the Johnson Space Center, the Kemah Boardwalk and Moody Gardens. Residents enjoy a junior Olympic pool, splash pad, playground and recreation center. Join on our interest list today for community updates, grand opening details & more! *Price includes $48,000 lots, other lots price varies.